Manufacturer of a wide range of products which include erp hospital management, hospital erp software, school erp software service, customized erp software and erp solutions. The health-care industry is focused on improving the quality of health-care and operational efficiency while reducing costs and optimizing back-end operations. To maximize profits, reduce costs and achieve a seamless health-care continuum, it is imperative to improve the efficiency of back-end business functions across supply chain management, inventory management, patient relationship management, human resources, finance, and billing. It can be achieved by business process optimization and technology enablement through successful Health-care Enterprise Resource Planning (ERP) implementation. Brings absolute transparency in accounting and inter-department tabulation. The hospital management billing module is central hospital ERP software, controlling all cash and online payment transactions, department transfers and multi-point billing activities of the hospital. The module enhances patient experience from an administrative perspective. 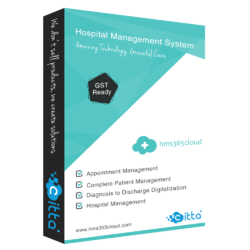 This software makes easy day to day task of your hospital. Like: Administration, Doctor availability, Ward availability, etc. ERP for Educational Institutes can help the management and the admin team to manage educational related processes like Grades & exams management, fees management, financial accounting, Library management, Admission management, etc. ERP for Educational Institute's solution is designed to flow the information between each stockholder such as students, staff, parents, alumni etc. This can be beneficial to increase transparency of institutional policies & student mobility and faster processing of documents. 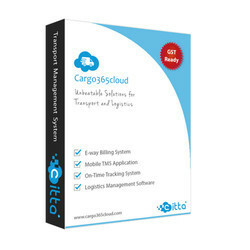 Erp for all vertical like retail, healthcare, transport and logistics, courier, cha, hospitality, education, eCommerce, sales management, lead management, budgeting management. Erp for all vertical like retail, healthcare, transport and logistics, courier, cha, hospitality, education,eCommerce, sales management, lead management, budgeting management. 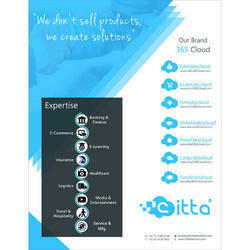 Packaging Details: We are leading provider of ERP Solution. We provide ERP solution for many industries like: Transport & logistics industry, retail industry, Sales industry, Education industry, E-commerce industry, Hospital and Restaurant industry. We are also provide training after completion of software & app development. Also, we provide AMS for every project.